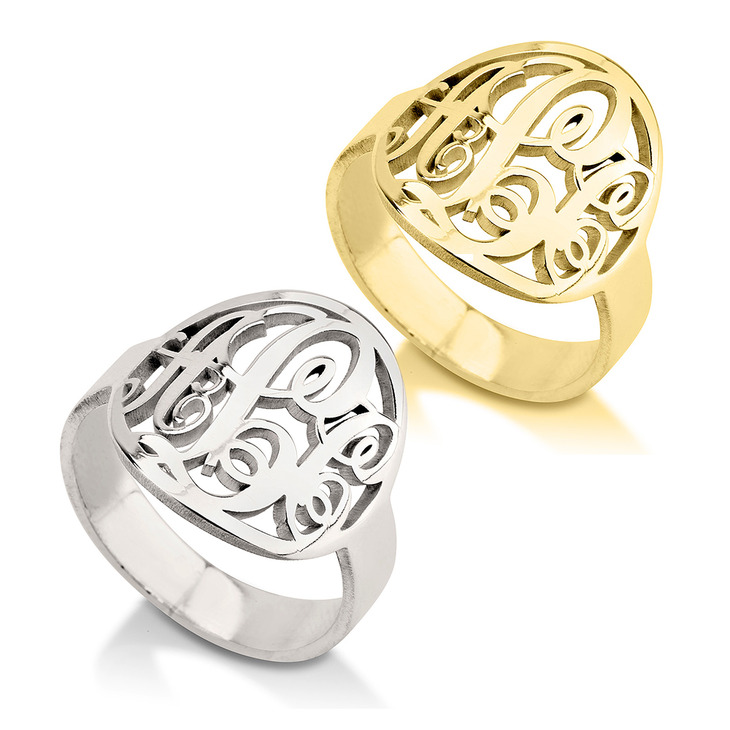 Capture your unique personality and feel utterly unique with a Cutout Monogram Ring, personalised to perfection. 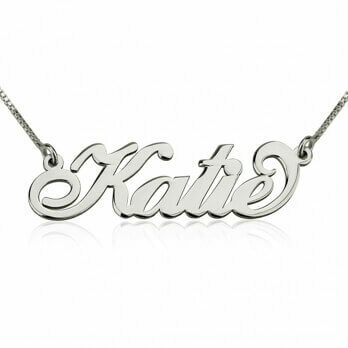 Custom made from Sterling Silver, or plated with 24K Gold or Rose Gold. 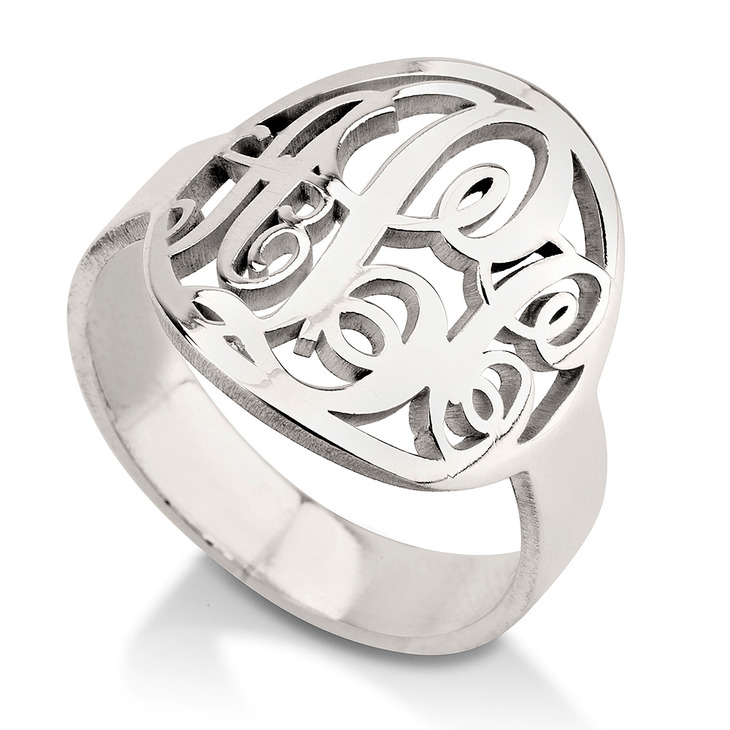 This stunning ring is made with the classic framed monogram design, with intricately cut out initials of your choosing. 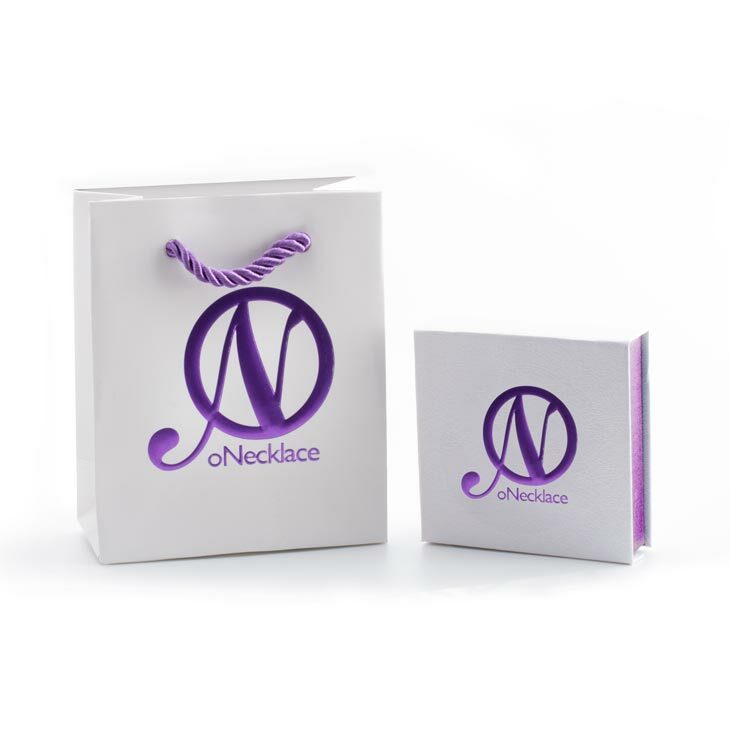 This is the perfect accessory to pair with your monogram necklace or any other monogram jewellery, for the ultimate customised style. 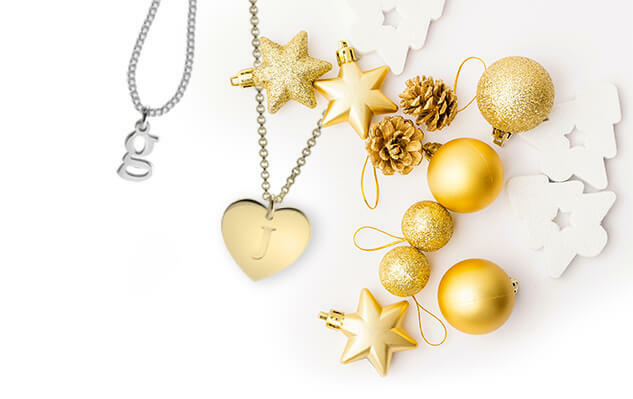 Purchase this as a thoughtful gift idea, or get matching ones for you and your bffs. 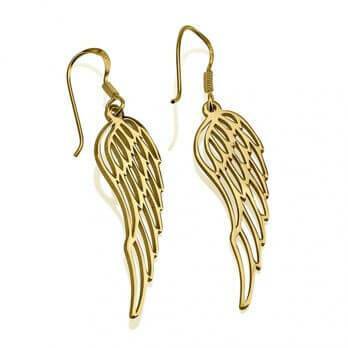 Order now and let your style shine!